The exploding technology of computers and networks promises profound changes in the fabric of our world. That goes for everyone, of course, not just researchers. As seekers of knowledge, researchers will be among those whose lives change the most. What these changes will mean, for academic work and the larger society, remains to be seen. Researchers themselves will build this New World largely from the bottom up, by following their curiosity down the various paths of investigation that the new tools have opened. It is unexplored territory. At the same time, the hoped-for benefits of these systems will depend on their being made available widely and equitably. Application Driven: Rather than emphasizing the development of computational hardware, tools and methodologies, we emphasize the application of computational resources to important questions in the diverse disciplines of Vanderbilt researchers. Low Barriers: Provide computational services with low barriers to participation, working with researchers to develop and adapt computing tools to their avenues of inquiry. 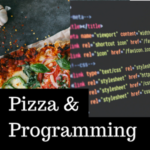 Expand the Paradigm: Work with members of the Vanderbilt community to find new and innovative ways to use computing in the humanities, arts, and education. Promote Community: Foster an interacting community of researchers and develop a campus culture that promotes and supports the use of computing tools. Investigator Driven: Maintain a grassroots, bottom-up facility operated by and for Vanderbilt faculty. ACCRE offers computing resources flexible enough to enable High Performance Computing applications in a wide variety of research projects. To support a rapidly increasing need for data storage, we are developing and deploying means for on and offline data repositories. Additionally, we provide the hardware necessary to enable investigators and students to visualize their high-dimensional data using parallel graphics and stereo projection technologies. Finally, center infrastructure includes the necessary expertise and support staff to facilitate use. This includes educational/outreach staff, whose principle task is to assist with “lowering the barriers” to use and “expanding the paradigm” to include new and non-traditional areas of investigation. The mission of ACCRE Education and Outreach is to enable the widespread application of High Performance Computing methods to research across Vanderbilt. This mission is being accomplished by communicating to all investigators the ability of the resource to transform research capabilities and productivity and by providing the expertise and staff necessary to facilitate its use. Investigators already using ACCRE for High Performance Computing as part of their research for whom we have many avenues of assistance and training, including classes and one-on-contact. 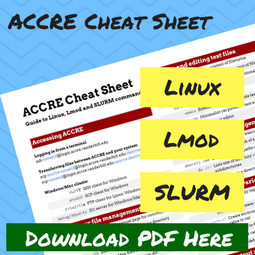 We also provide letters of support and text describing the cluster resource for use in research and/or educational grant proposals using the ACCRE facility. Investigators wanting to use High Performance Computing who are not aware of the capabilities of the ACCRE facility. Investigators already using small internal computer clusters or clusters on other sites who are not aware how the ACCRE facility can be used to supplement or become the major resource for their computing needs. Investigators not yet aware that High Performance Computing can benefit their research. The material covered in our ACCRE cluster computing classes includes general computing knowledge that researchers who do not intend to use the cluster may also find useful. We invite anyone on campus to attend. 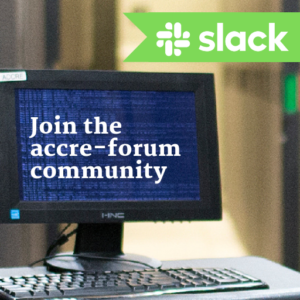 If you are faculty interested in learning more about the ACCRE facility and whether High Performance Computing or our storage capabilities can benefit your research or educational programs, or can benefit others in your department, we would be glad to meet with you or a group of interested parties. We are also available to give short seminars about ACCRE as well as presentations in the lab or classroom setting. 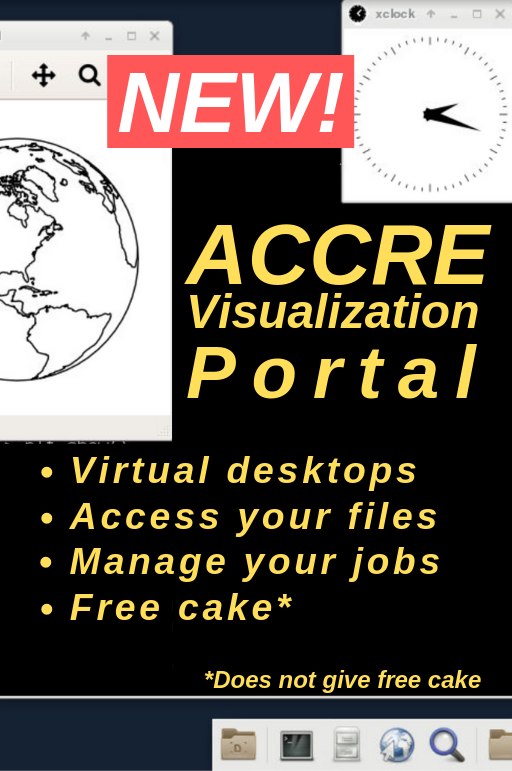 Please feel free to contact ACCRE Administration if you would like to speak to us about what ACCRE can provide.